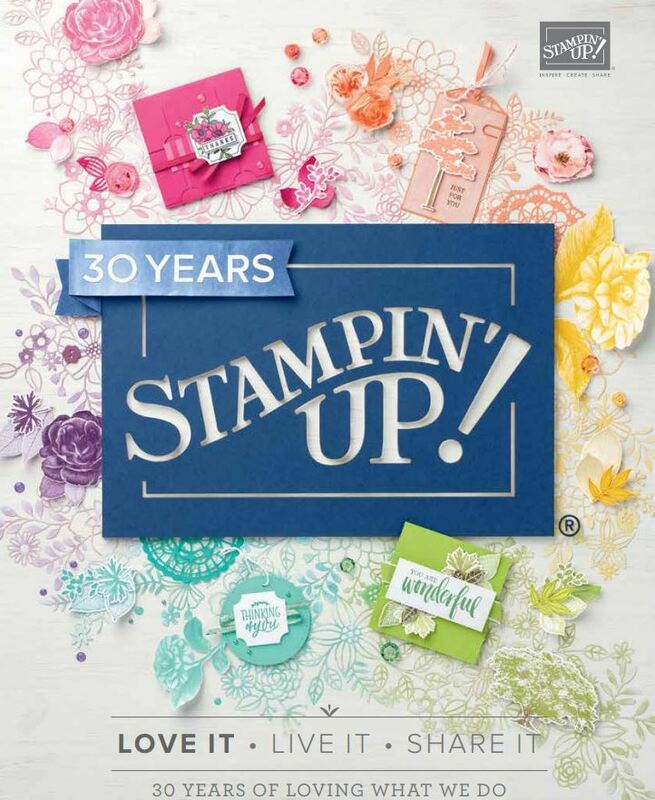 Welcome to our monthly Blog hop on the Stamping Techniques to try Design Team. This month we are playing with Memories and More Products and in particular..with use on a card. All three of these cards took me no longer than 20 minutes total to complete. Here is a close up on the three cards. P.S ..I was going to do a fourth but ran out of time. (Tea Time Memories and More)..and will have to wait for another day! All three were decorated on the inside too.. So check out the rest of the girls Cards this month by clicking on the links below. Ohhhhh… I love your cards! All three of them! So beautiful! Haha Ann you REALLY need them lol. Thanks Ann!